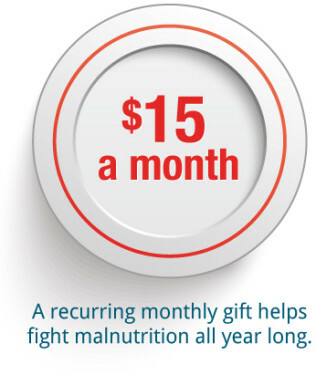 Provide nutrient-rich meals that can alleviate and reverse the effects of malnutrition in young children. 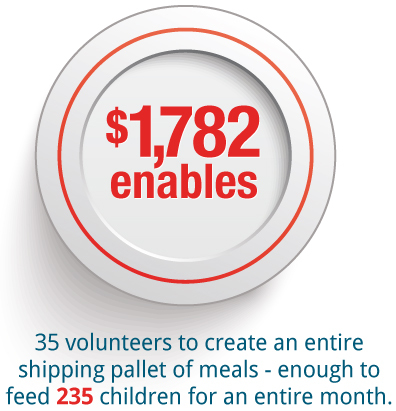 Engage volunteers of all ages in a meaningful hands-on experience that enables them to take action to end hunger. Learn more about the new Love the Hungry! New name. New meal – and a renewed mission to provide nutrient-rich meals that can alleviate and reverse the effects of malnutrition in young children. Welcome to Love the Hungry, Inc.! Gifts of any amount are appreciated. 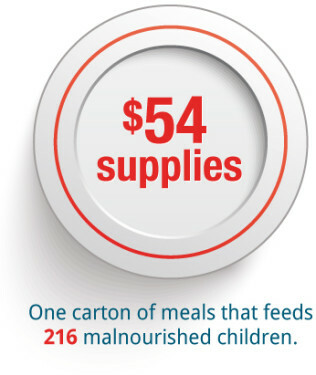 Here are three ways to help multiply the meals.